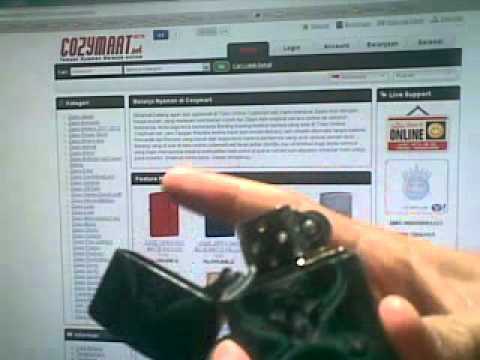 Kunjungin web cozymart.net -> Pilih Barang -> klik beli -> klik Checkout->Daftar member->lakukan pembayaran DP 49rb-> konfirmasi->Order Diproses. 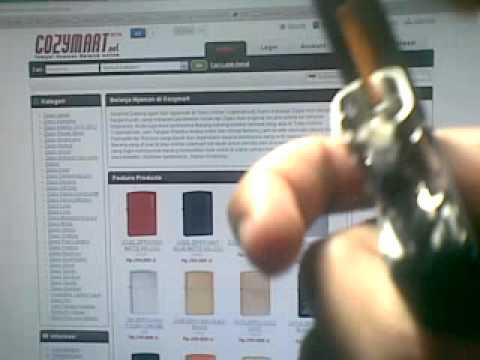 Zippo Order sampai Ke Bali 2-3 Minggu. 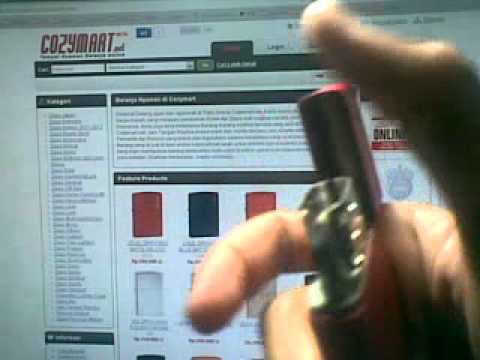 zippo akan di teruskan ke Rumah agan setelah di bayar lunas zippo nya + ongkos kirim. Jika dalam 1 bulan zippo belum datang DP akan di kembalikan FULL alias Refund. 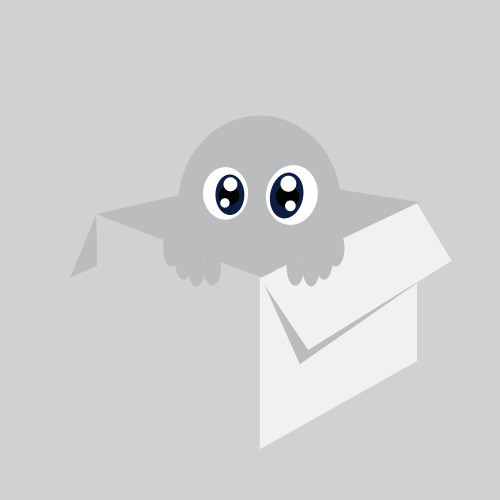 Kirim Design dan instruksi melalui Email ato BB, lengkapin dengan data anda (nama, alamat dan no telp), Setelah design di approved, bayar lunas Nota + ongkir, Order segera di eksekusi. 1. Hasil Grafir Halus banget. 4. Logo dan Foto yang kompleks bisa ke grafir tanpa mengurangi bentuk. Kirim Desain ke email admin@cozymart.net . Setelah design di approved, bayar lunas Nota + ongkir, Order segera di eksekusi. 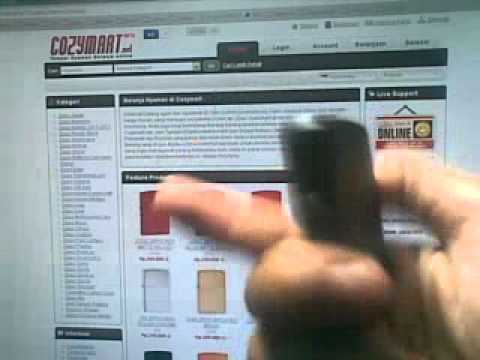 Original Posted By blacklist46► gan niyh ane gan yang bawel banget sms agan nanya zippo ane terus karena belom sampe2...kmaren malam zipponya nyampe ga pas ane buka ..mau kasih testi niyh gan..
mantab banget..ane pesen dari agan yang satu ini..karena zippo ane keselip n telat d'kirim akhrnya ane dapet bonusan dari agan..bungkus paketnya jg rapi banget...mantab gan...terima kasih gan..
boleh minta bonusan lagi gan gan cendolnya?? Original Posted By fadilraditya► Wah mana nih agannya !!! BEST SELLER deh TS .. Original Posted By ardisport► GILEEEE !!!! PULANG KERJA ADA PAKET MUNGIL DI RUMAH DARI BALI !! 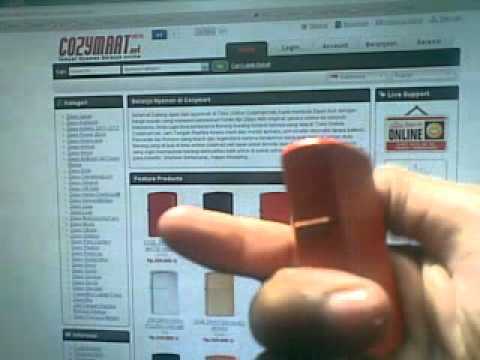 Suara khas ZIPPO pertama kalinya terdengar di rumah guee !!! Paket udah sampai di tangerang sore kemarin. Walaupun lama pre-ordernya tapi ane puas. Jangan ragu untuk membeli di lapak ini. Original Posted By shak_thy► laporan gan!!!! barang sudah sampe' jogja dengan selamat dan aman..
ZIPPO nya top abis dah.. besok2 ane kalo beli dari agan lagi deh..
rencananya mau nambah koleksi lagi..
sekali lagi thanks ya gan.. Original Posted By dancedetrance► BRO!! GIMANA NIH! memuaskan dan sabar! Meskipun saya harus cancel satu unit T_T. tapi tetep keren bro, makasih banyak ya! Original Posted By hearnett► gan barang udah sampe, oke banget deh. Original Posted By rainbow warior► barang dah nyampe gan, siip. barang da nyampe gan..tanggal sesuai estimasi dan barang sesuai gambar!!!COOL!! 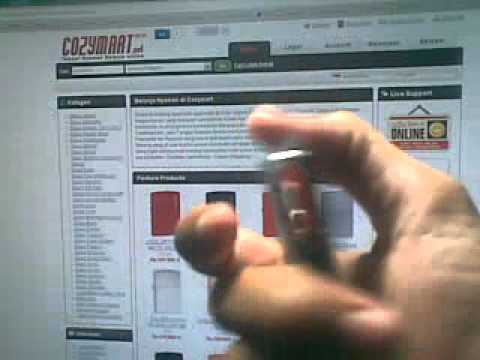 klo yang Zippo corner pocket,8-ball 7051 itu ada logo ga gan?? BARANGNYA LUAR BIASA ORI DAN BAGUS!! 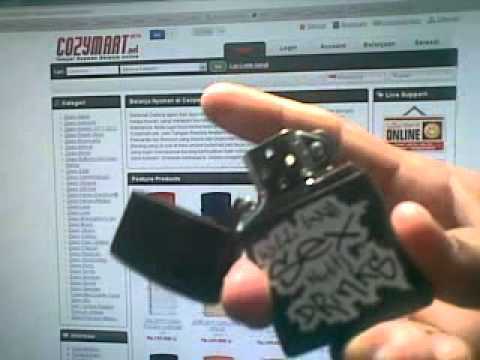 ane saranin beli zippo ama dia aja nih! WOIIIIIIIIIIIIIIIIIIIIIII TS ! ! ! ! AKHIRNYA BARNAG NYAMPE GAN. . .. .
Deskripsi barang cuma gitu aja. . .tapi kenyataannya MUANTAB ! ! ! Tunggu Next Order dari Ane selanjutnya. Smoga Sukses lapaknya Bro.... ....thx. Original Posted By retwt► Zippo 168 armor brass dah sampai surabaya dengan selamat dan benar..
agan yang satu ini parah bangettttt !!!! barang nya top markotopp dah pokonyaaa!!! 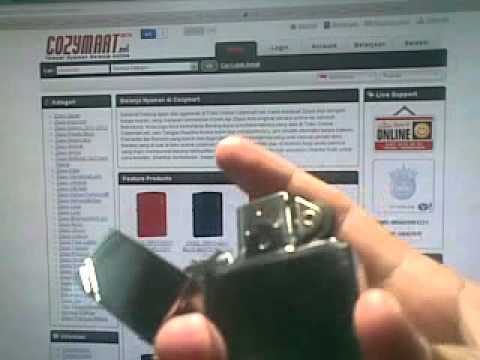 Zippo adalah merek korek api gas tahan angin asal Amerika yang mulai dijual di pasaran sejak tahun 1930-an. 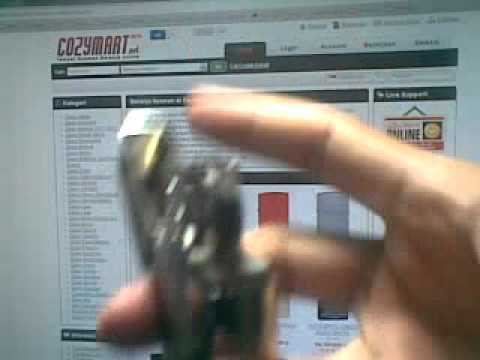 Merek dagang Zippo menjadi salah satu icon kualitas kerajinan tangan Amerika. 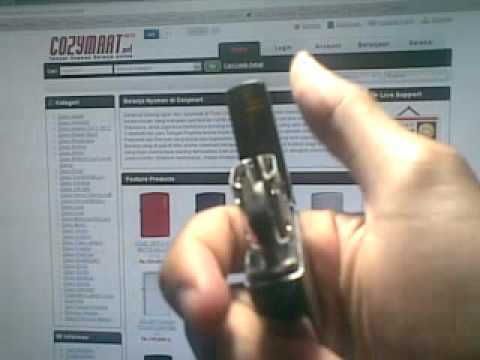 Bahkan saking terkenalnya, dalam percakapan di antara perokok tidak jarang mereka menyebutkan korek api lainnya dengan istilah Zippo, padahal belum tentu merek yang dimaksud adalah Zippo. 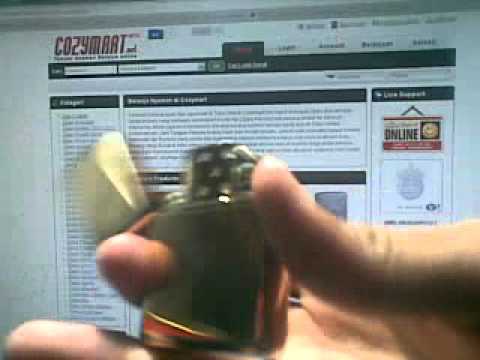 Inilah keunikan dari Zippo dengan slogannya sejak dahulu kala "Windproof Lighter". 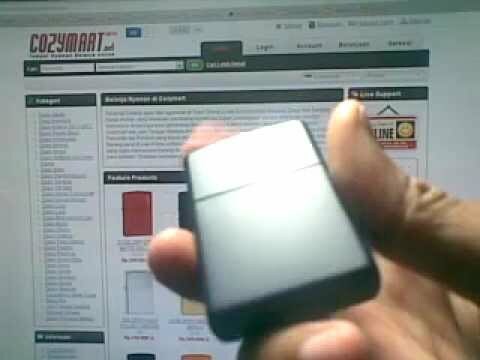 Berikut ini Jenis2 Finishing ZIppo dan Coating dalam Bahasa Inggris., versi bahasa Indonesia menyusul saja nanti ..
Black Ice Models " A high tech PVD process bonds a luminous micro thin, scratch resistant coating to a classic chrome plated lighter in Black Ice, giving a black, mirror-like finish." Spectrum Models " Zippo's spectrum finish shimmers with rainbow highlights. The kaleidoscope of colours varies on every lighter, making each one unique"
Zipguard Model "Get a grip!..with the Zippo "Zip-Guard" lighter. The Zip Guard features a studded, hard rubber surface area wrapped around a classic brushed chrome lighter, giving added durability on an already durable product!" Black krackle Model " From 1943 through to the end of World War II, Zippo's entire production was allocated to the US armed forces. Because of a shortage of raw materials during the war, Zippo lighters of that time were made of steel and dipped in black protective coating to prevent rusting, then heat treated to a krackled black finish. 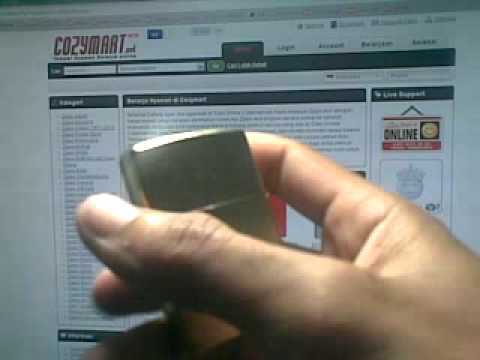 Model 236 although made of solid brass, in common with all Zippo lighter cases, replicates the external black krackle finish on the cases of World War II Zippo lighters"
Brushed chrome models " Considered by many Zippo purists to be the "classic Zippo", the brushed model continues to be a best selling Zippo lighter all over the world. The solid brass case is chrome plated and then buffed and brushed to give a sophisticated and understated brushed chrome finish." 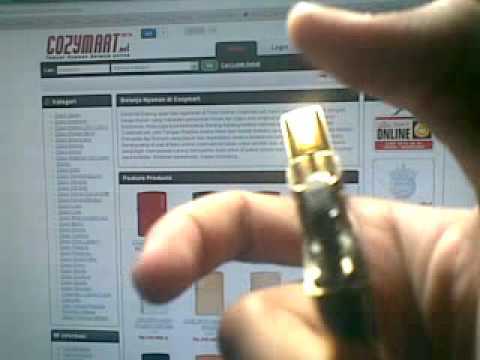 High polished chrome models " The Zippo high polish chrome windproof pocket lighter, in common with all Zippo lighter cases, is made out of solid brass. The brass case is plated with chrome and then highly polished to give a pure and mirror like finish"
Vintage models " Zippo's Vintage models have a more squared off shape which are reminiscent of the first styles produced by Zippo in the 1930's. Available in classic high polish chrome, brushed chrome, high polished brass, and brushed brass finishes"
Brushed brass "Did you know that all Zippo windproof lighter case are made out of solid brass?...well you do now! The solid brass case is buffed and brushed to give a sophisticated and understated brushed brass finish. 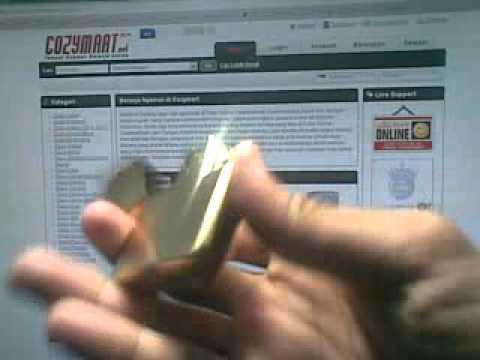 High polish brass models " All Zippo windproof lighter cases are made out of solid brass. The solid brass case is industrially polished to give a highly polished finish"
Reatree Models "Realtree is America's most versatile camouflage pattern. It blends natural colours, lifelike shadows, and photo realistic branches and leaves into an incredibly three-dimensional camouflage. The miniature pattern reveals wide contrast from light to dark, yet it is so neutral that it disappears into virtually any outdoor setting. Because Realtree is a dipped coating applied through an immersion process, every lighter displays different views of the all over large pattern"
Chrome Arch and Herringbone Sweep "An interesting angle on Zippo's classic brushed chrome finish. Directional brushing results in a creative pattern design with a look of traditional brushed chrome, but with a fresh new perspective in either an arch or herringbone pattern"
Zippo Street Chrome "A bit of urban rough! These lighters look like they've been kicked around the street and are scuffed. 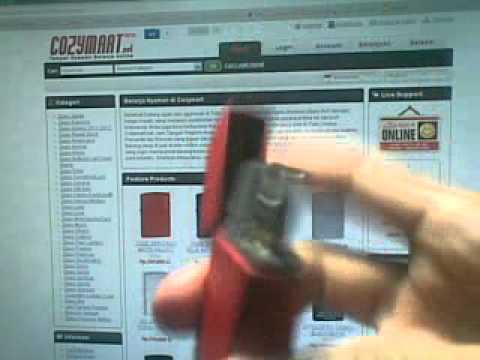 Don't worry about scratching your new Zippo - it already is!" Framed Chrome " Another spin on Zippo's classic brushed chrome finish. The front and reverse surfaces are vertical brushed chrome, but the outside edge surfaces are black matte. So is brushed chrome or black matte? Both...it's Framed, a hot new look for an old favourite." Venetian Pattern " First released by Zippo in 1974, the Venetian is still one of Zippo's most popular lighters. For over three decades, the timeless front and reverse floral pattern continues to be the most globally appealing lighter design Zippo has ever released"
1935 Replica "The 1935 lighter, one-eighth inch shorter than subsequent models, was manufactured for less than three years, and is one of the most collectable lighters in Zippo's history. Like the original, the 1935 Replica features a three- barrel outside hinge joining the lid and bottom, an open hollow rivet that secures the flint wheel to the inside unit, a flat bottom case, and slashes on the opposite corners of the face and back surfaces. A distinctive bright brushed chrome finish and unique bottom stamp identify the 1935 Replica." 1941 Replica "Several distinctive characteristic distinguish the 1941 Replica from today's familiar Zippo windproof lighter. The 1941 case has flat planes with sharper less rounded edges where the front and back surfaces meet the sides. The lid and bottom are joined with a four-barrel hinge, just as they are on the original 1941 design. 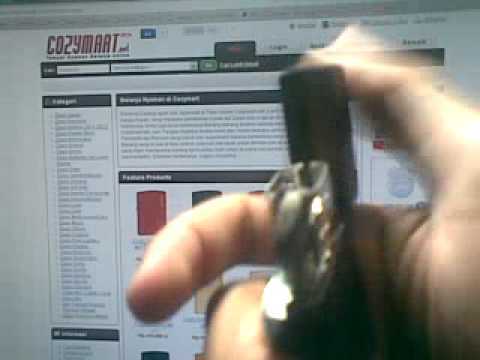 The current Zippo lighter has a five-barrel hinge. The inside unit also closely replicates the design of the original 1941 inside unit." 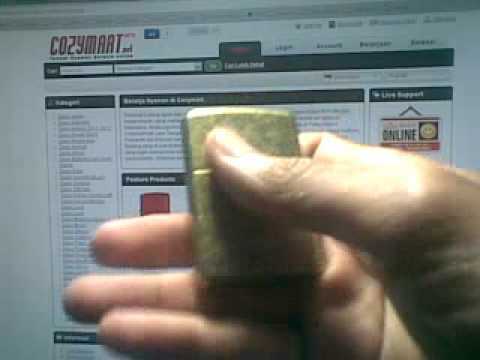 Armor models "Zippo's AMOR lighter cases are about 1.5 times as thick as a standard Zippo lighter case. A distinctive bottom stamp authenticates these chrome and solid brass lighters as heavy walled Amor"
Pipe models "The Zippo pipe lighter is made to the same high quality standards as a Zippo windproof pocket lighter, but designed for the special needs of pipe smokers. 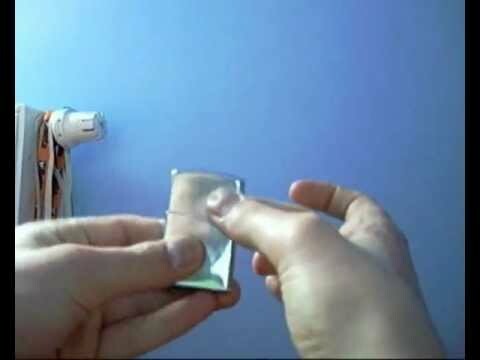 The ingenious design encases the flame in metal, allowing it to be drawn directly into the pipe without bending over the side. The result, perfectly lit tobacco, with no damage to the pipe"
All Matte finish models " A durable powder paint matte coated finish available in a rainbow of colours"
minat mpe tangerang brp gan,.??? +ongkir y,. yg jual dri bALI YA ?? Barang bagus nih, sayang tanggal tua sekali. Original Posted By nyomanWEWE► yg jual dri bALI YA ?? Yang jual di bali gan, mungkin bisa COD an di sekitar Kuta & Denpasar. Original Posted By robertus84► minat mpe tangerang brp gan,.??? +ongkir y,. Original Posted By momo_momomomo22► Barang bagus nih, sayang tanggal tua sekali. 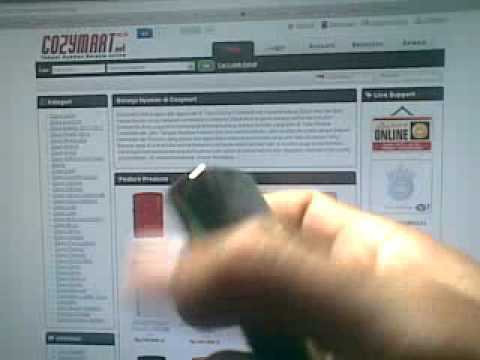 Zippo Black Matte WLogo msh ad gan? Ad no yg bs d hbngi? 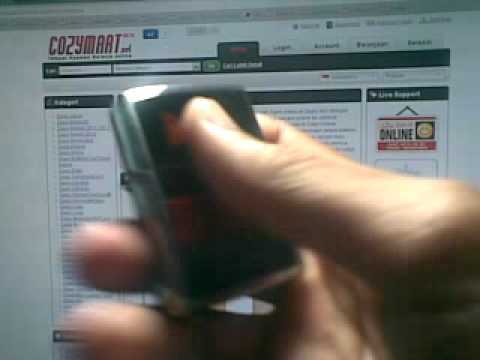 Original Posted By pingpaytay► Zippo Black Matte WLogo msh ad gan? Ad no yg bs d hbngi? ok gan. barang siap meluncur. 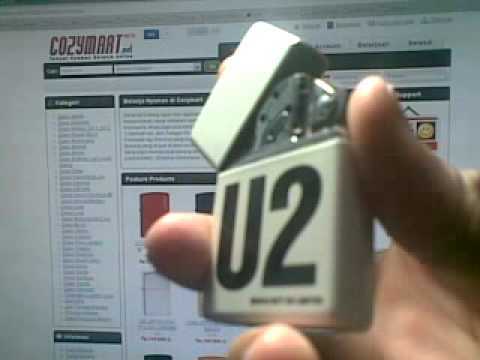 Request Zippo Brushed Chrome : 219.000. Smp Jakarta hrgnya brp Gan? Original Posted By DannyBooy► Request Zippo Brushed Chrome : 219.000. Smp Jakarta hrgnya brp Gan?